_It is FINALLY HERE!! The most anticipated DVD of the century has finally arrived!! 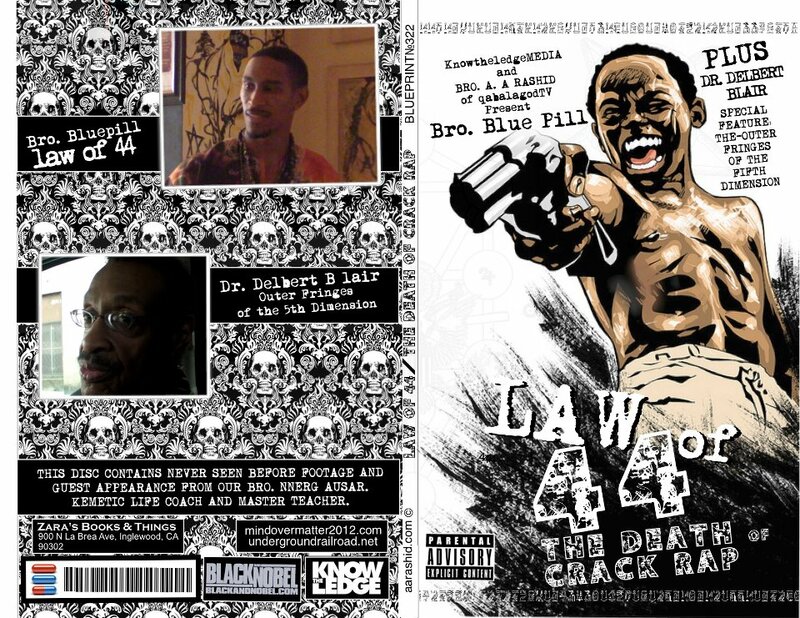 The Blue Pill presents LAW OF 44 Live from Chicago. Find out how the #44 is the language the universe is using to communicate one of the most profound lessons to (human)mankind in these modern times. The revelation that has taken the world by storm, is now available for purchase. Also featured as a BONUS is Dr. Delbert Blair's lecture "Outer Fringes of the 5th Dimension"